The SHINGLAS flexible tiles will give your home a superb designer appearance for many years to come. WHAT KEEPS YOUR BUSINESS FROM GROWING? 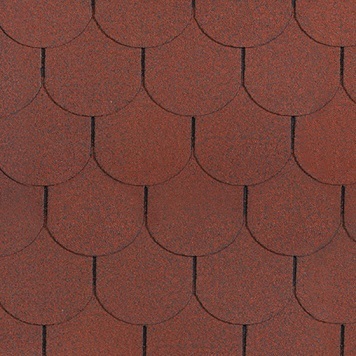 This free pdf reveals 5 common mistakes made by roofing merchants. 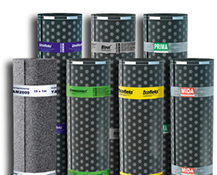 WonderBuilds is the fastest growing distributor of roofing, waterproofing and insulation materials in the UK. We pride ourselves on building long term customer relationships whilst providing an outstanding service and quality products. WonderBuilds provides a range of high quality, cost efficient roofing, waterproofing and insulation materials to roofing, builders and timber merchants across the country. Every day WonderBuilds performs nationwide deliveries from London and Milton Keynes warehouses. The warehouses are perpetually stocked to meet your needs with 100 pallets in London Warehouse and 550 pallets in Milton Keynes warehouse. Our core customers are independent roofing, timber, and builders merchants. With over 320 happy clients, WonderBuilds ensures that all customers get the service and quality they truly deserve. WonderBuilds’ core business is importing roofing, waterproofing and insulation materials from best manufacturers from all over the world. We always ensure our products meet the industry requirements and are developed to the highest standards and certification. How do I get in touch with you to get a custom delivery proposal? It is unlikely that our delivery will be delayed, but if it is please contact us and we will certainly make it worth the wait. We are happy to help with any needs you may have surrounding your order. Do you offer an insurance guarantee for your products? Yes selected products are covered under an insurance guarantee which is underwritten by Allianz Insurance. Warranties are available for up to 25 years depending on the purchased product and the specific guarantee for that product. What is the minimum order size for delivery? We fulfill orders from one pallet up to a full artic lorry load based on your individual needs. Orders will be delivered within 24-48 hours of order placement. We can also fulfill orders to be delivered when it best suits you. Do you have any questions that are not listed here? We’d love to hear from you and help you, please feel free to contact us. For more information and any other questions or concerns that you may have.